Subaru manufactures dependable and durable vehicles that are perfect for Colorado driving. 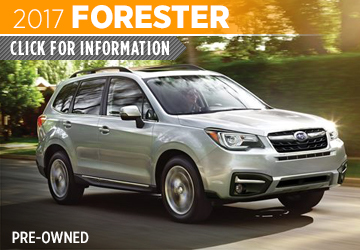 At Mike Shaw Subaru, we're excited about the pre-owned 2017 Subaru models and we know you will be as well. 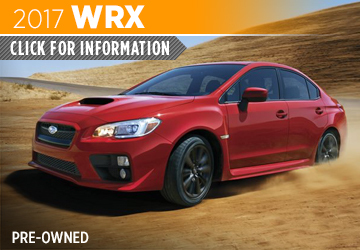 We've compiled model information on the pre-owned 2017 Subaru lineup to help make your research as easy as possible. 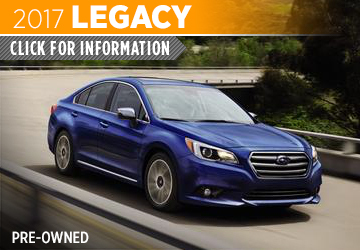 Check out each 2017 Subaru model page to learn more about features, performance, trim levels, safety and more. Once you've narrowed down your choices, give us a call or stop by to schedule a test drive. 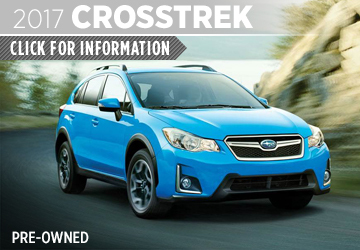 We can't wait to show you the best Subaru models yet at Mike Shaw Subaru! 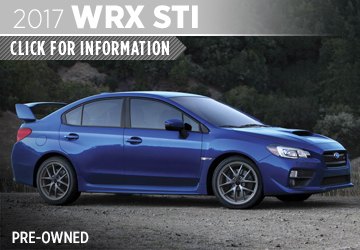 Choosing your next vehicle is a big decision, one that we want to help make easier at Mike Shaw Subaru. 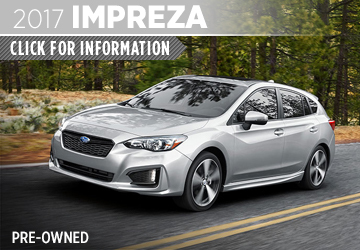 We feature a huge selection of pre-owned Subaru vehicles and have developed pre-owned model information pages and detailed side-by-side comparisons to give you a better idea of the advantages of choosing Subaru. We also love saving our customers money, which is why we offer a great selection of certified pre-owned Subaru models, a vast inventory of quality used vehicles and friendly sales professionals will work hard to help you find the vehicle that's right for you and our experienced finance team can work with nearly any budget. 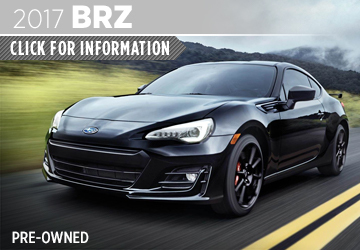 Schedule a test drive by calling us at (888) 472-4482 or come see us. 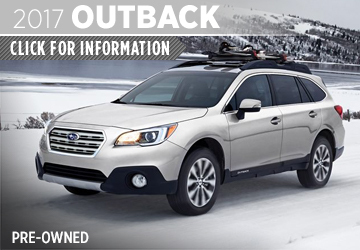 We're conveniently located at 1650 W 104th Avenue, Thornton, CO 80234, worth the drive from Arvada or Broomfield, CO. We look forward to getting you behind the wheel of a pre-owned 2017 Subaru at Mike Shaw Subaru!